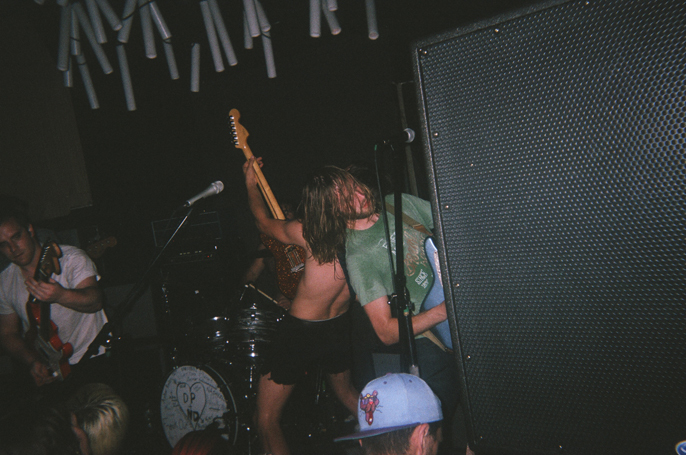 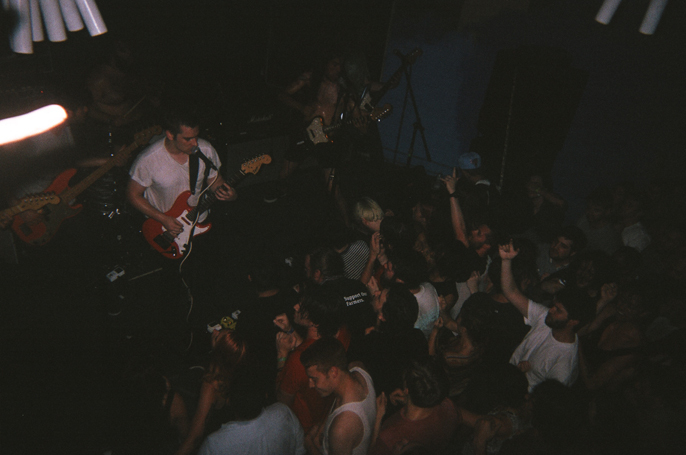 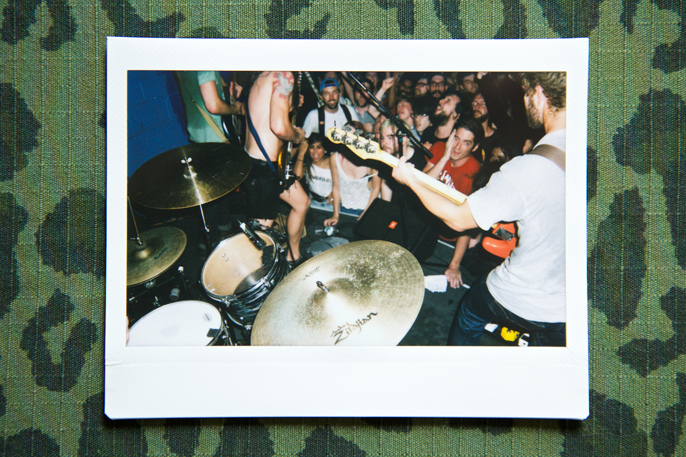 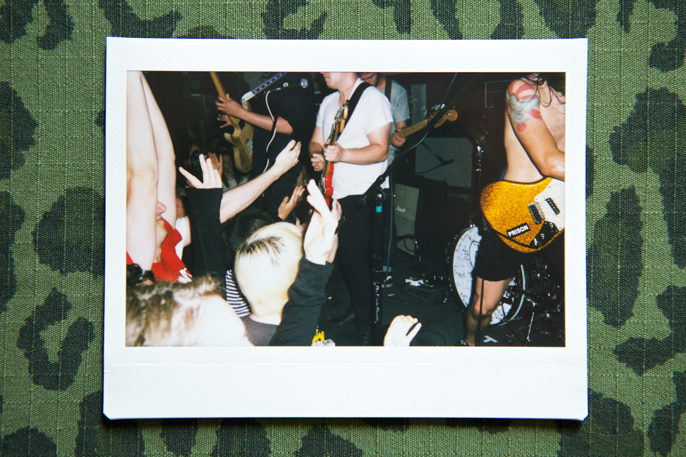 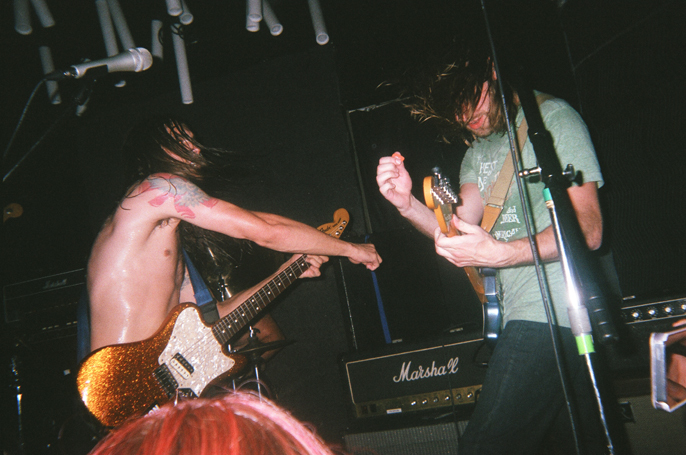 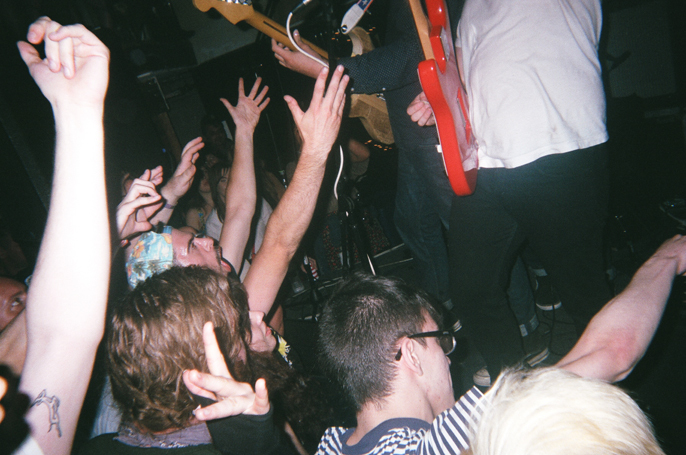 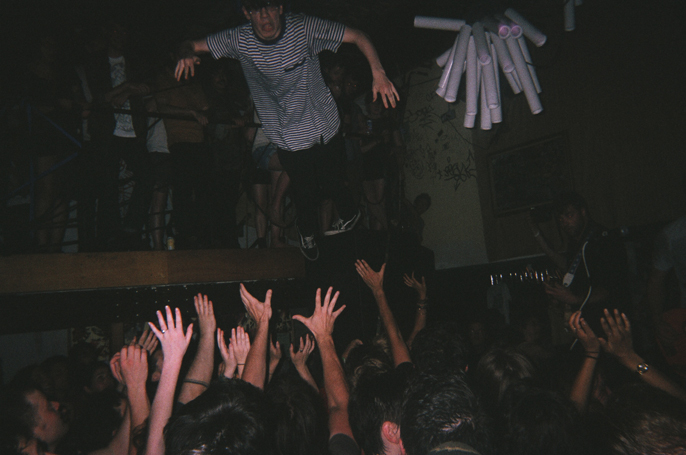 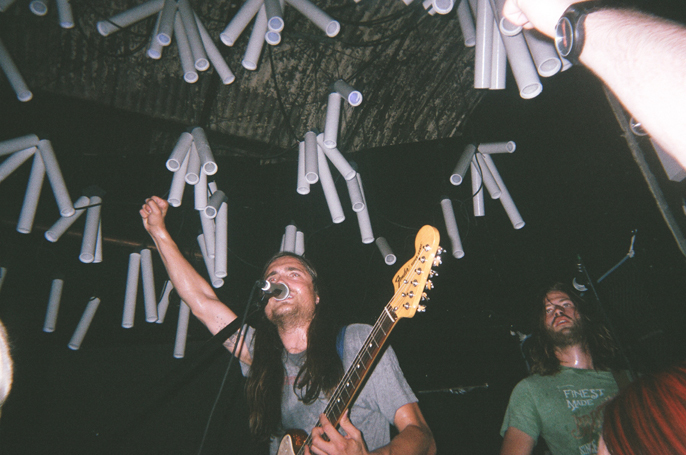 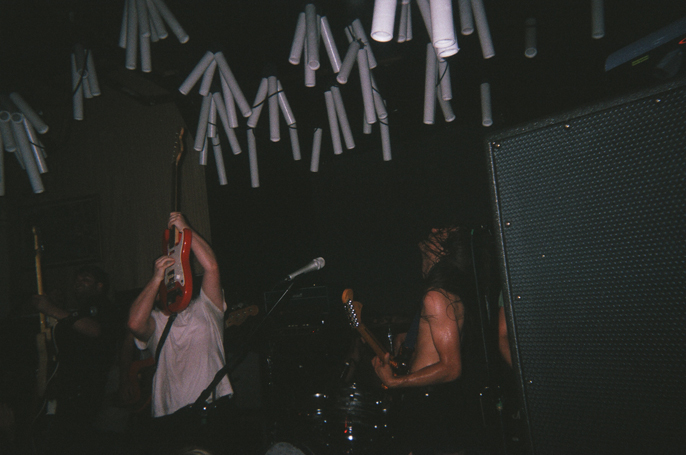 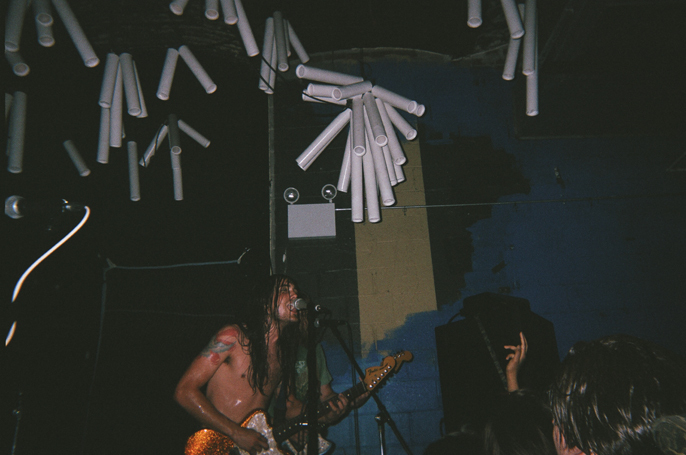 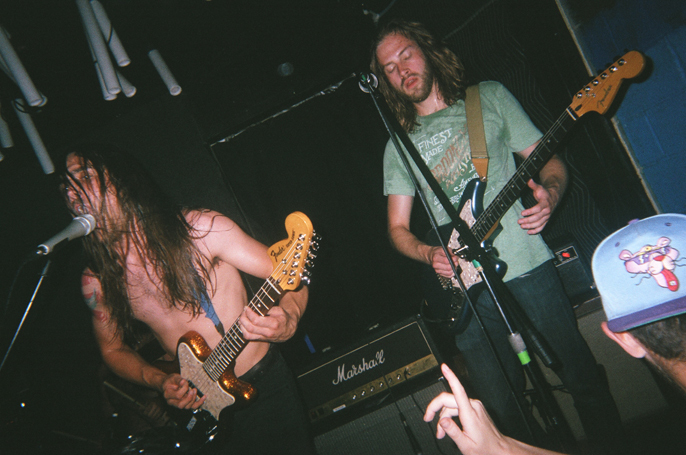 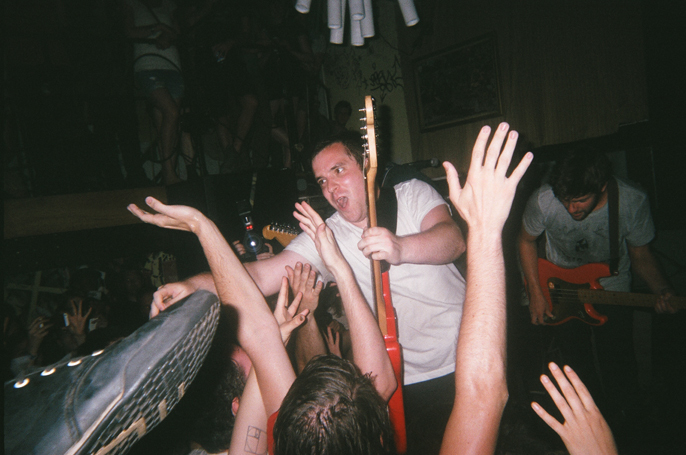 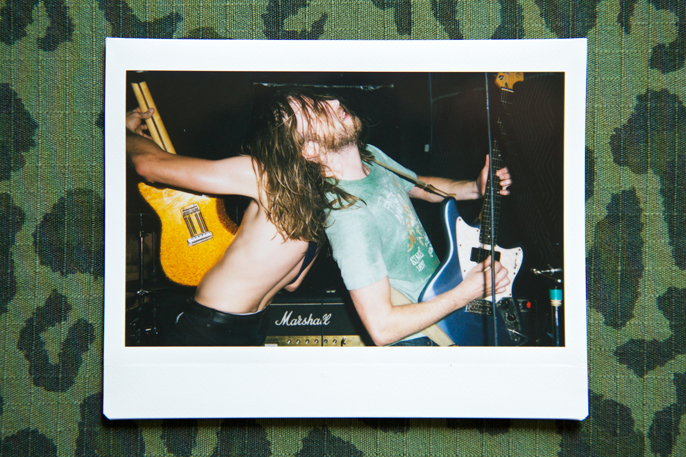 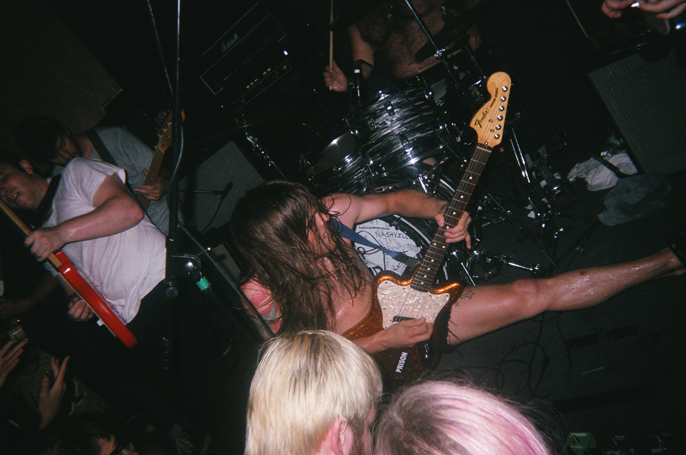 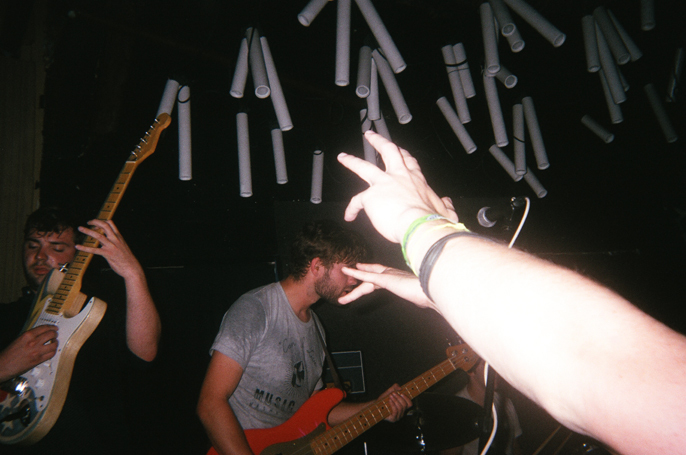 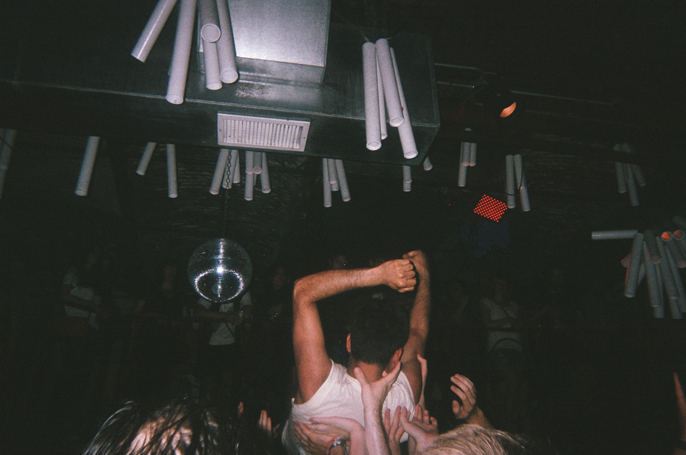 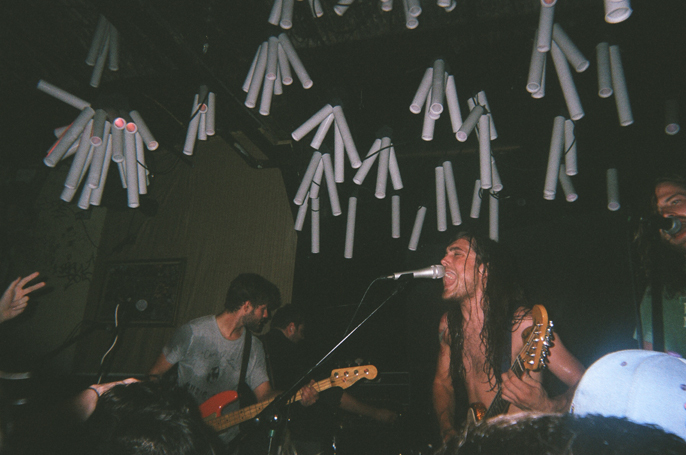 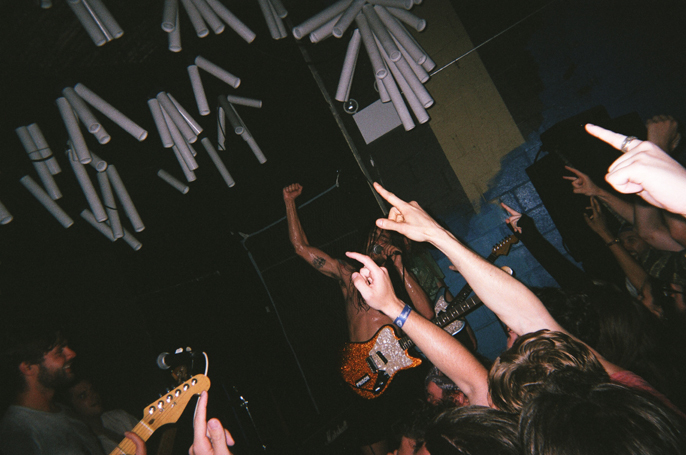 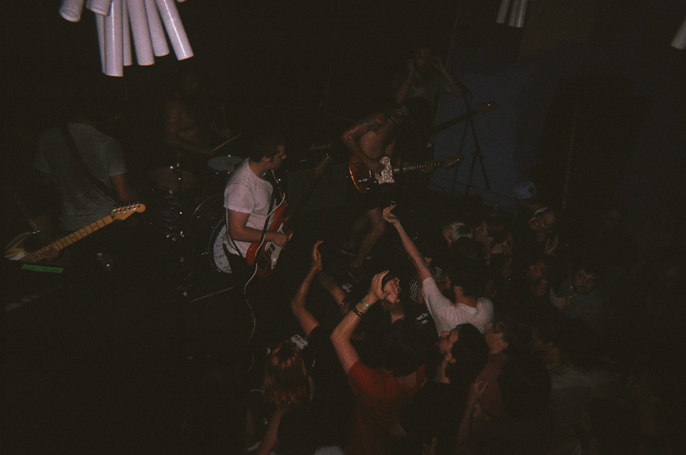 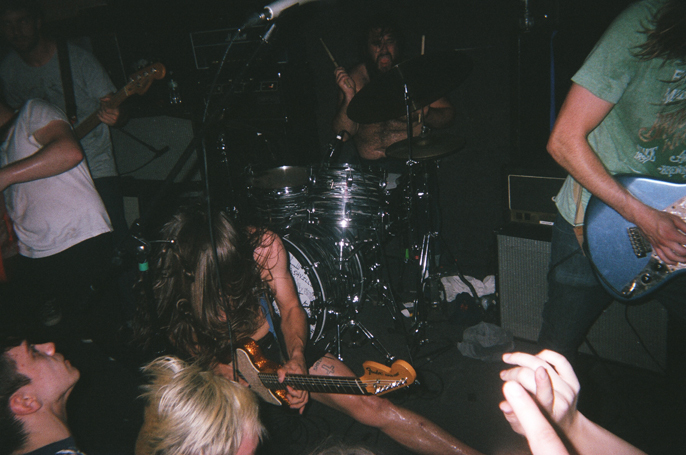 A beautiful, sweaty end to a gloriously exhausting weekend, Diarrhea Planet took us by storm at Glasslands Gallery for a Governors Ball 2014 after party. 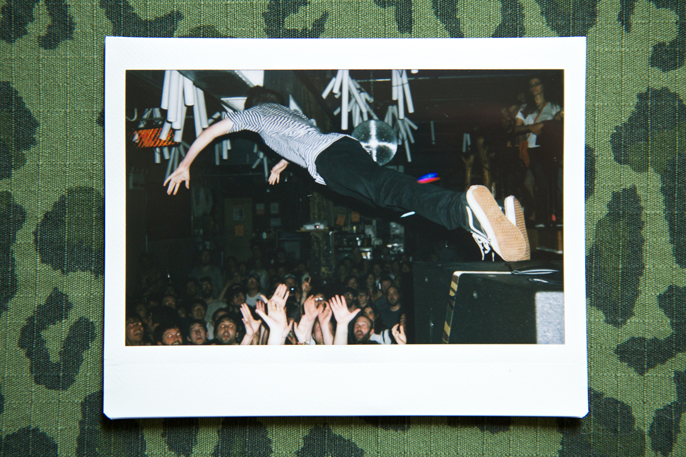 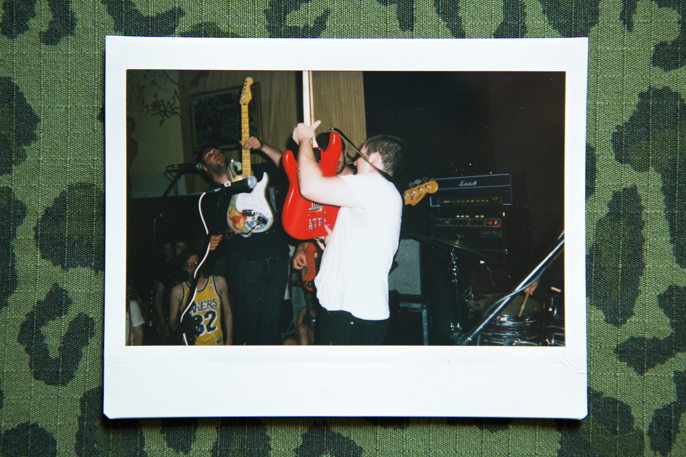 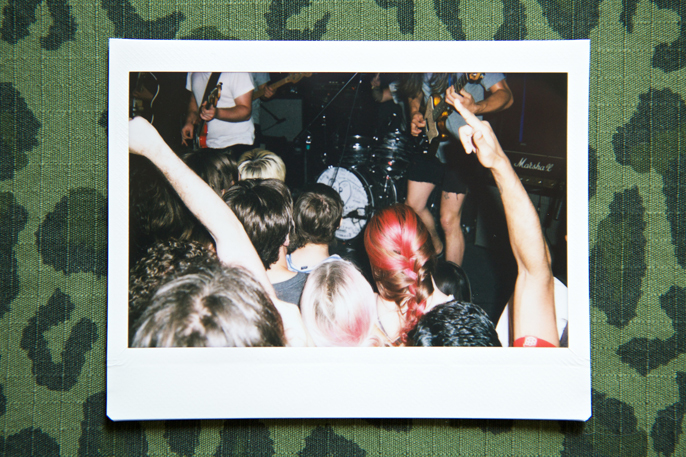 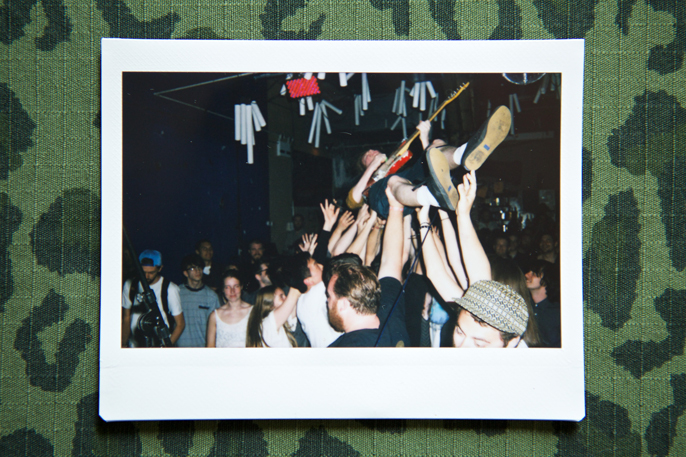 After a long wait and quick bite at nearby taco joint, the anafestilogers Jono Bernstein (35mm, Polaroid), Jessica Straw (Rite Aid All-In-One Disposable Camera), and Jessica Louise Dye (The Muscle) trekked over for this epic finale. 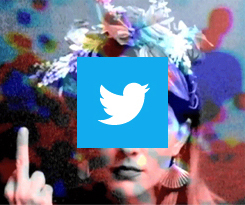 “They” say a picture’s worth a thousand words… here’s like a bajillion words then. 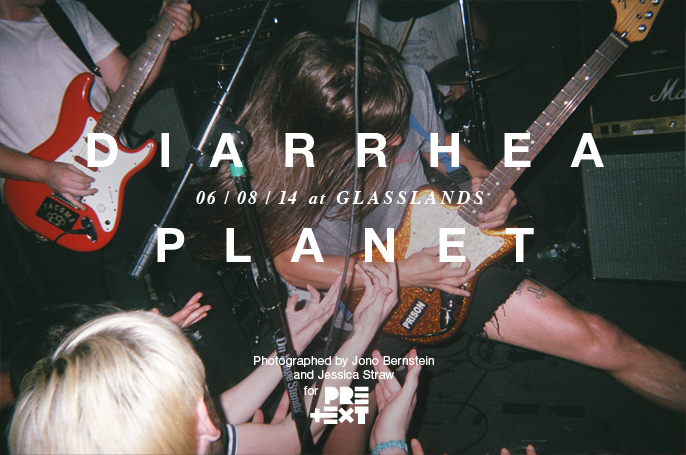 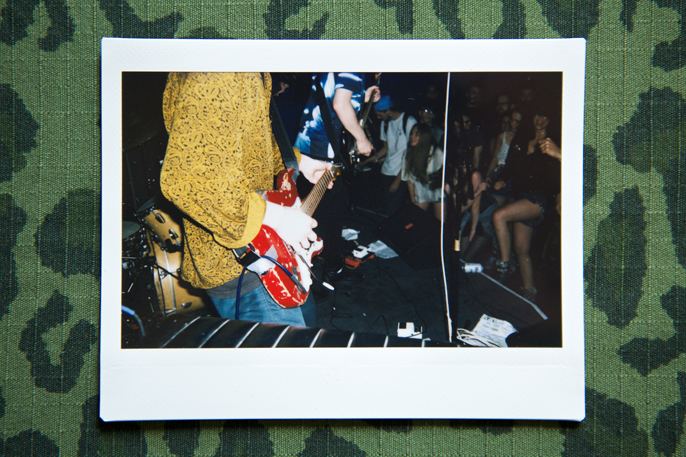 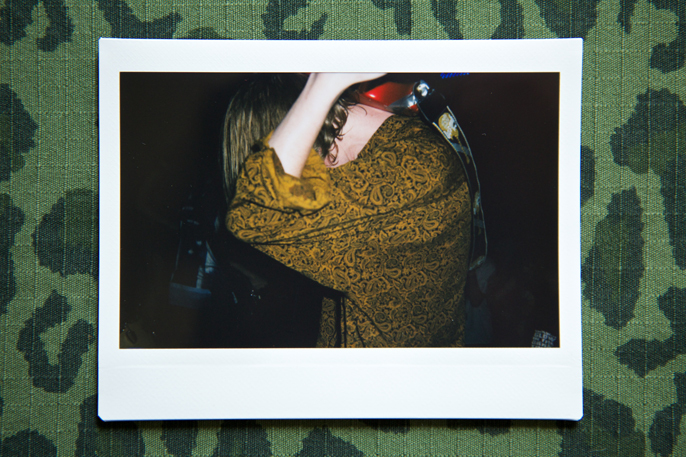 Polaroids by Jono Bernstein, Rite Aid All-In-One Disposable Camera exposures by Jessica Straw.